Meet i-Base. A universal partner designed and engineered to fit every seat. 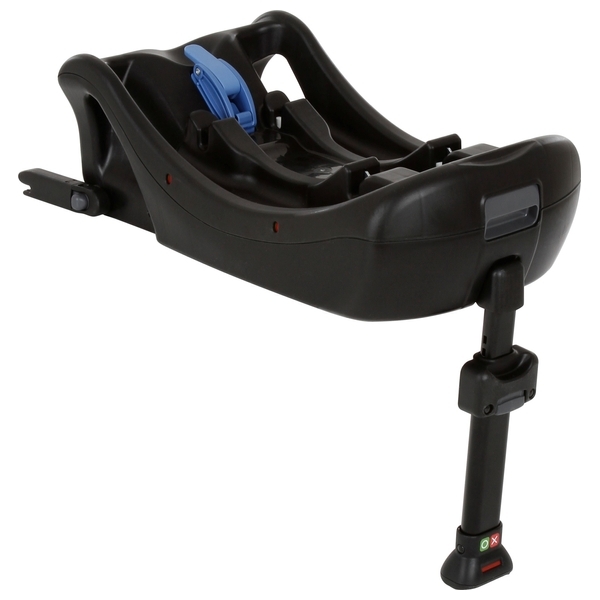 Pairs perfectly with the Joie i-Gemm, and also accepts the Joie Gemm and Juva infant car seats.